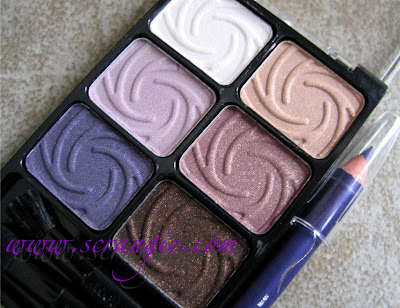 The Wet N Wild Sugar Plum Fairy Color Icon palette from Christmas '10. A gorgeous palette of pinks, purples and mauves plus a purple eyeliner pencil. Here's another angle to show the pretty shimmer in the shadows. Swatched dry over bare skin. Amazing pigmentation. That second shade is even slightly duochrome. All for under $6 at the drugstore. It's unbelievable how good these Color Icon palettes are. Despite all of the more expensive/higher end/fancy eyeshadow brands that make up my stash, I constantly find myself reaching for the $5 drugstore Wet n Wild palettes the most frequently. 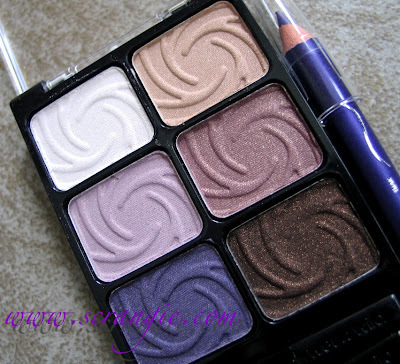 They're so soft and pigmented and easy to blend. Everything I've tried from them recently is just freakin' fantastic. Dying to see what they have planned for Holiday this year. I never ever found the holiday palettes, but I have a bunch of the regular ones and I LOVE them. They are so fantastic. 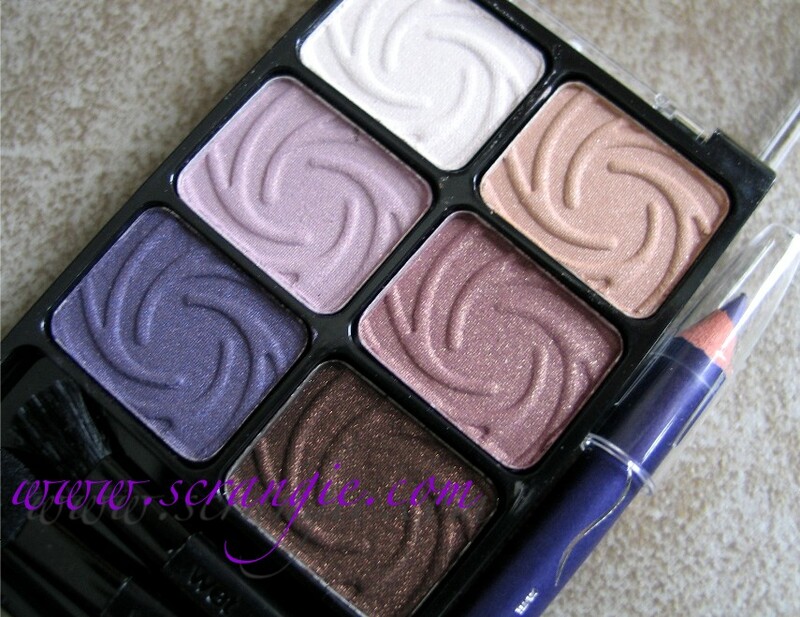 I was lucky to snag all the 2010 Holiday palettes & love them all. I had to go get extra Night Elf's b/c I loved it so much. I was surprised to see this one, but still, it's pretty! I have Night Elf, but this one is more my speed. Too bad I can't find it now. Antes tarde do que nunca. São lindas. Ahhhhh, I searched and searched for this! I got the blue one, but I really desperately wanted this beautiful gem. 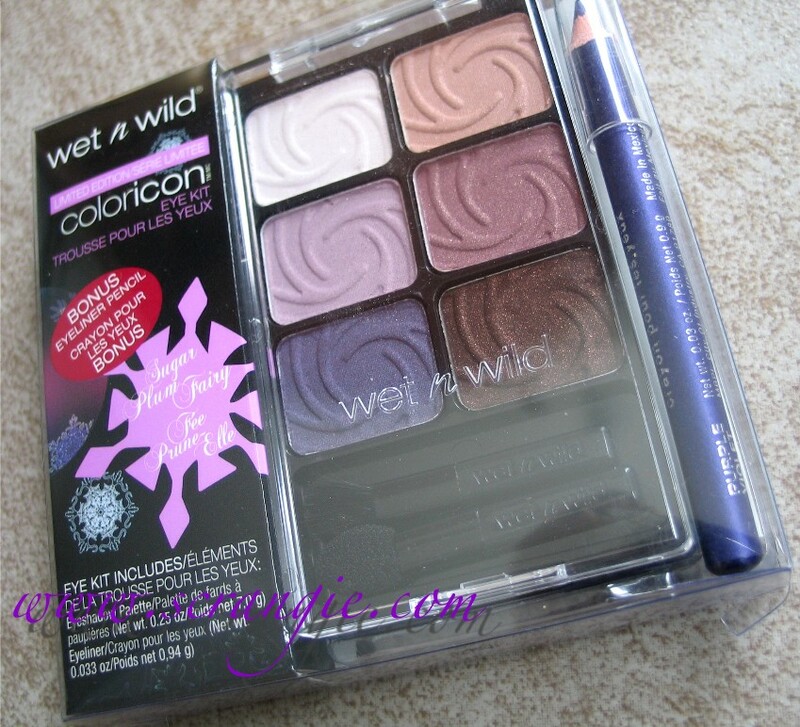 Maybe I can find all these colors separately, but actually Wet n Wild did an amazing job! Wet N Wild is consistently amazing! Not my shades - but that's why there are so many color pallets out there! i wish they would sell in belgium! Still haven't tried these. Not that I need any more shadows!They look fantastic. I encountered the most awesome find......I was at a factory 2u and saw ALL of the holiday palettes!! and the best part wuz that they were all for A DOLLAR!! I was soo thrilled i bought them all....you never know when the surplus will find themselves at your local stores:D I really love them all! !